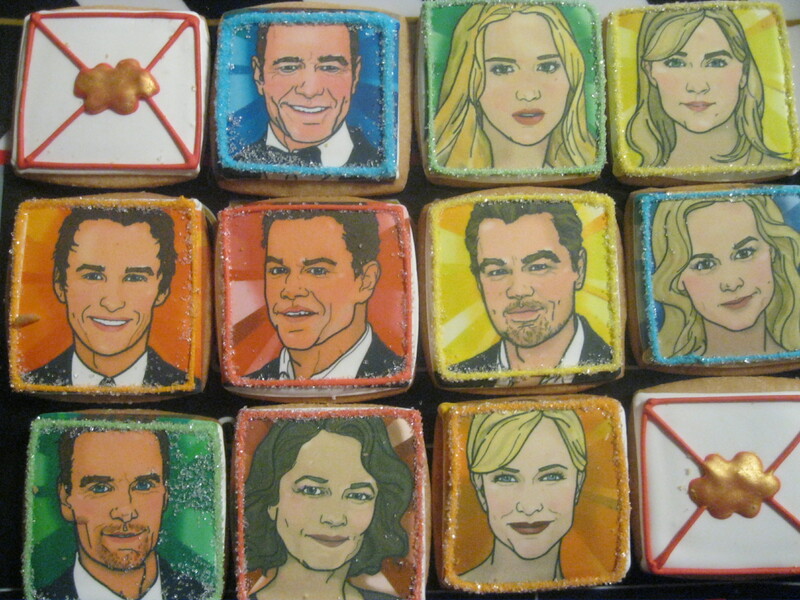 February | 2016 | Cooking With Mr. C.
This year’s Oscar cookies include Jennifer Lawrence, Leonardo DiCaprio, Cate Blanchett, Matt Damon, etc. Eleni’s Of New York, creates these every year. 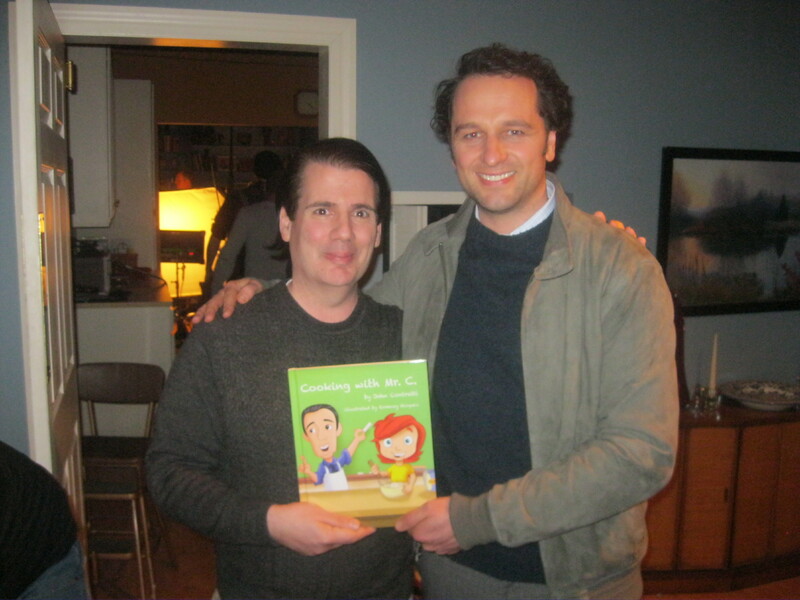 Matthew Rhys, star of the FX drama “The Americans” is one of the nicest guys around. He has a copy of my new children’s picture book, “Cooking With Mr. C.” Here’s how you can get your copy. Watch the season premiere of “The Americans” on March 16 on FX. Put a book in a basket this Easter. 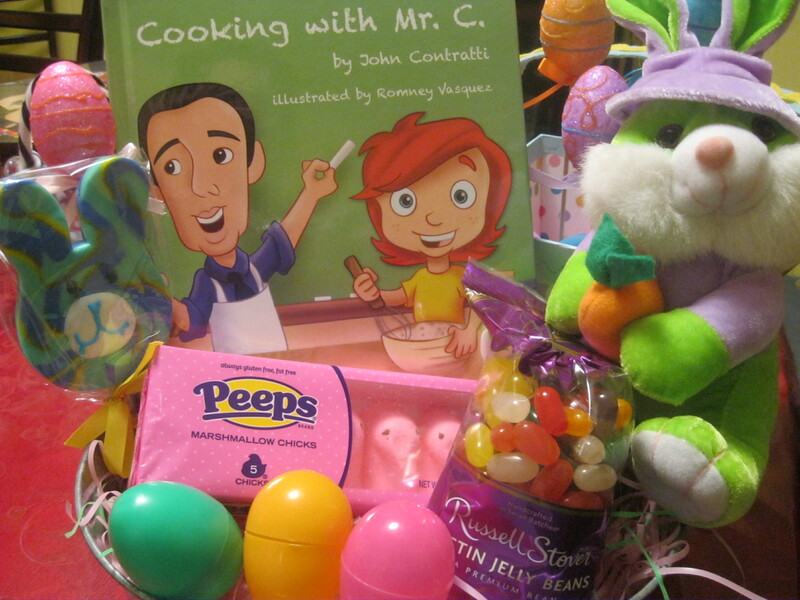 Put my new children’s picture book, “Cooking With Mr. C.” Just click one of the links to get your copy today. 1. Boil tortellini (follow instructions on bag). Drain well and set aside. 2. In a large skillet put olive oil and brown garlic. Add tomatoes and stir for about 2 minutes. Add spinach and stir until tender. Sprinkle sea salt and pepper. 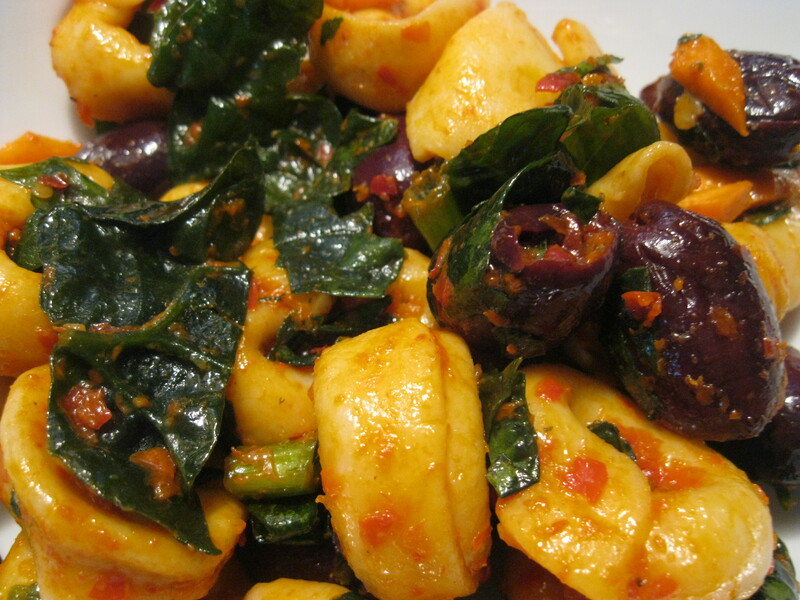 Remove and add to tortellini. Put olives on top. 1. In a large skillet, add olive oil and garlic. Brown garlic and then add flank steak. Add 1tsp. sea salt. Cook for about 5 minutes, stirring frequently. When cooked, remove and put to the side, covered. 2. In the same skillet, add 3 tbs. sesame oil. 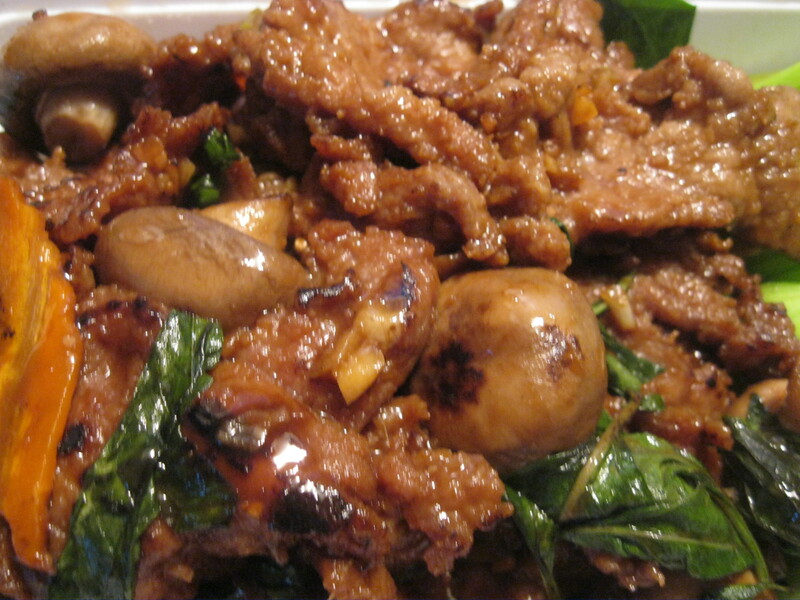 Add mushrooms and carrots. Stir frequently. When tender, add basil. Stir well. 3. Add cooked flank steak to the pan and add 1 tbs. of sesame oil. Add 1 tsp. sea salt. Mix together and cook for an additional minute and serve. On toasted bread, spread some cream cheese. 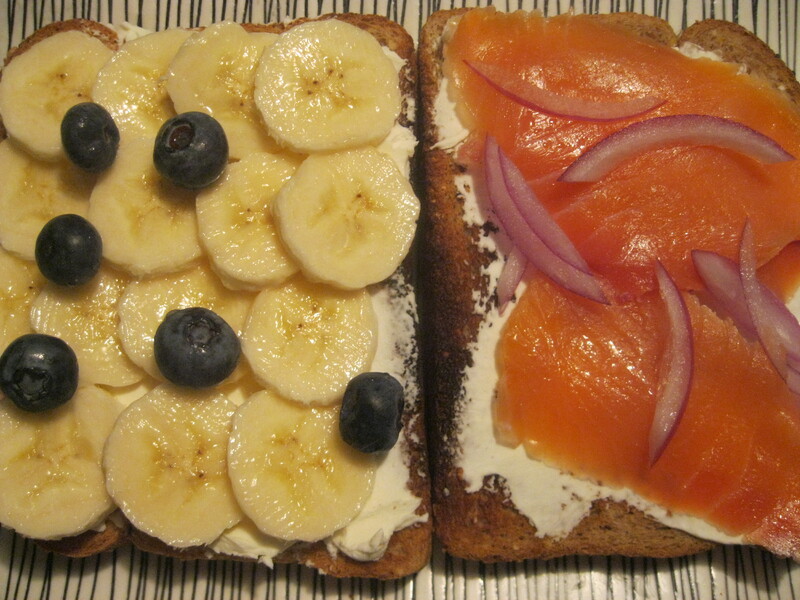 On one slice of bread put sliced banana and blueberries.